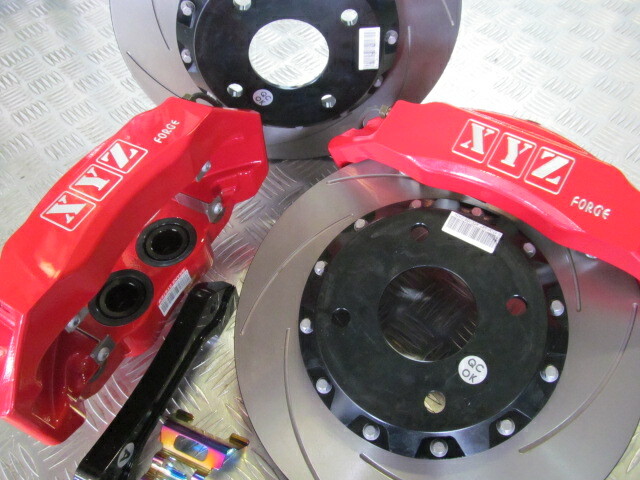 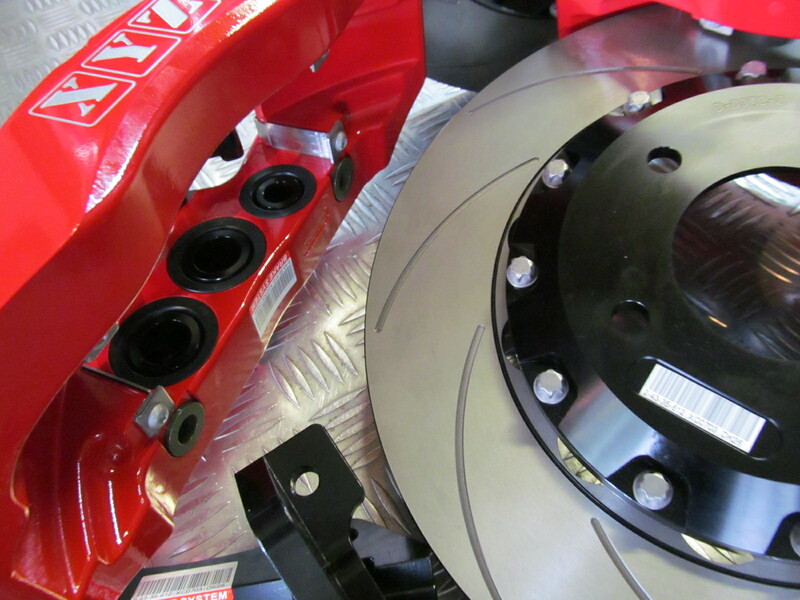 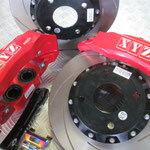 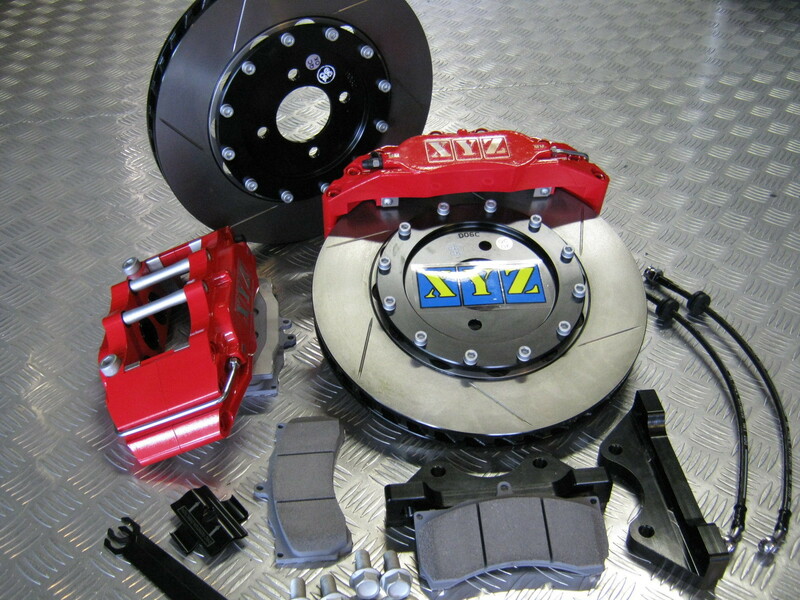 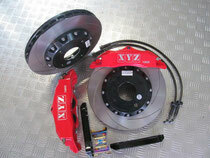 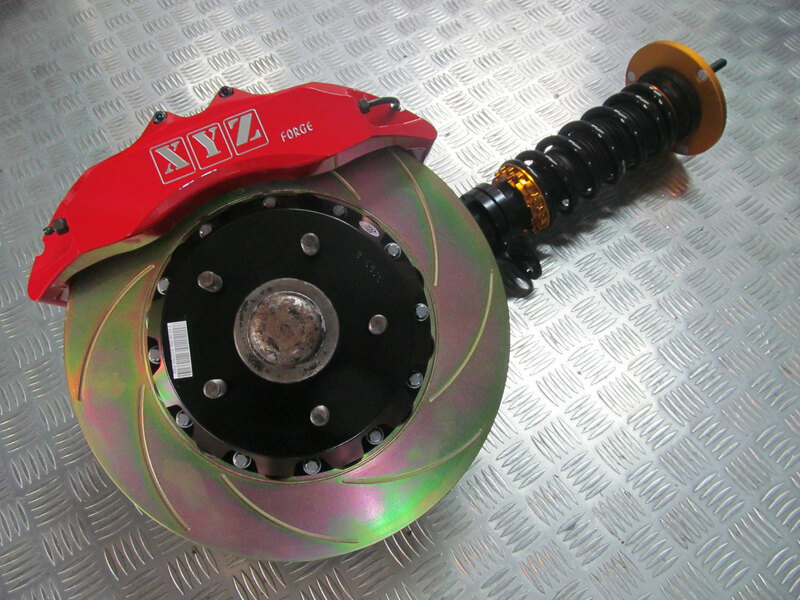 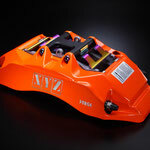 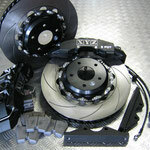 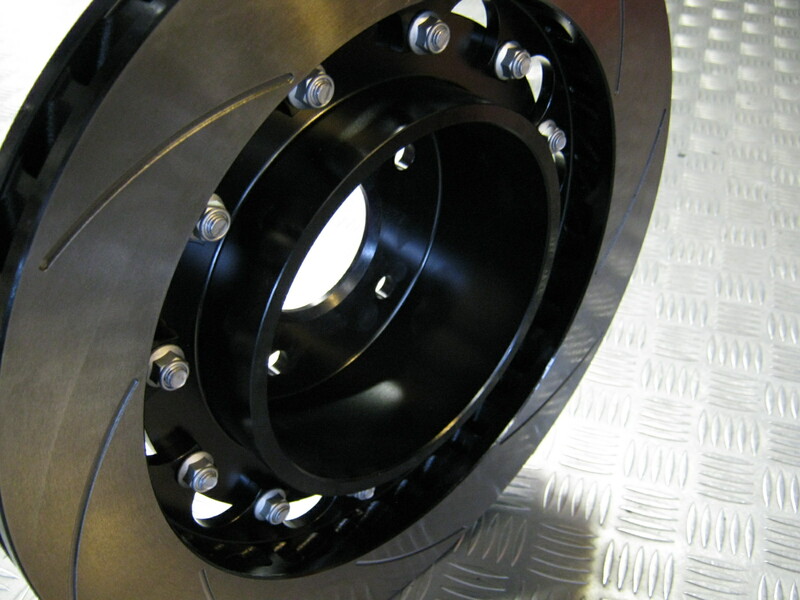 XYZ-Racing Big Brake upgrade kits have proven to be an excellent choice for many of our racing clients and for those wanting more maximum performance from their road vehicles. 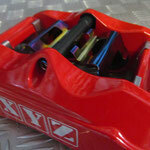 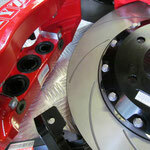 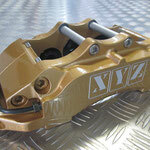 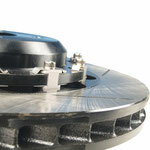 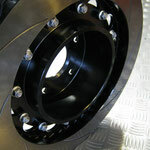 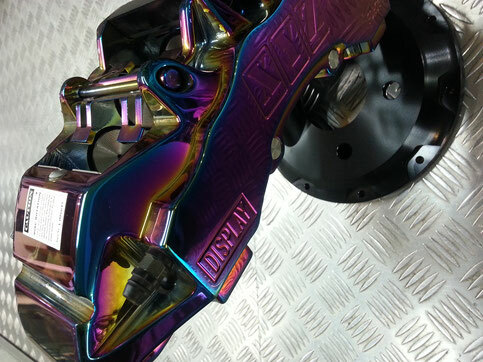 Our calipers feature integrated dust seals for the caliper pistons. 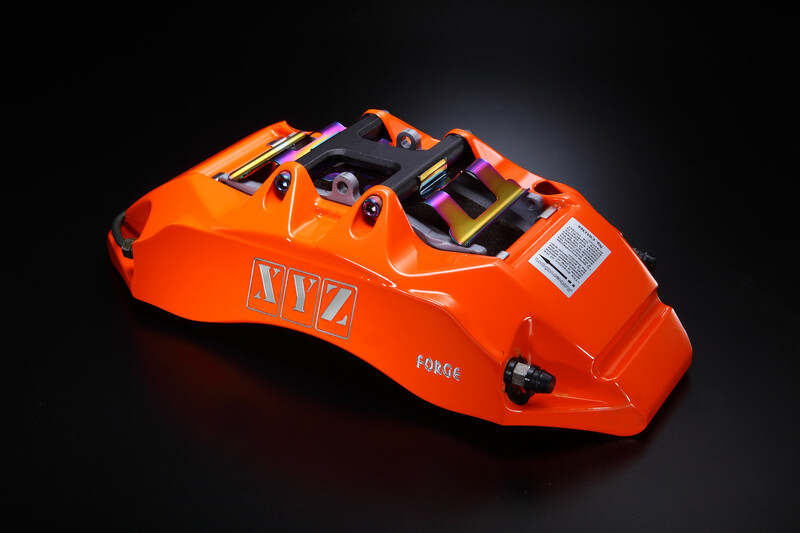 State of the art accurate manufacturing feature one piece forge calipers. 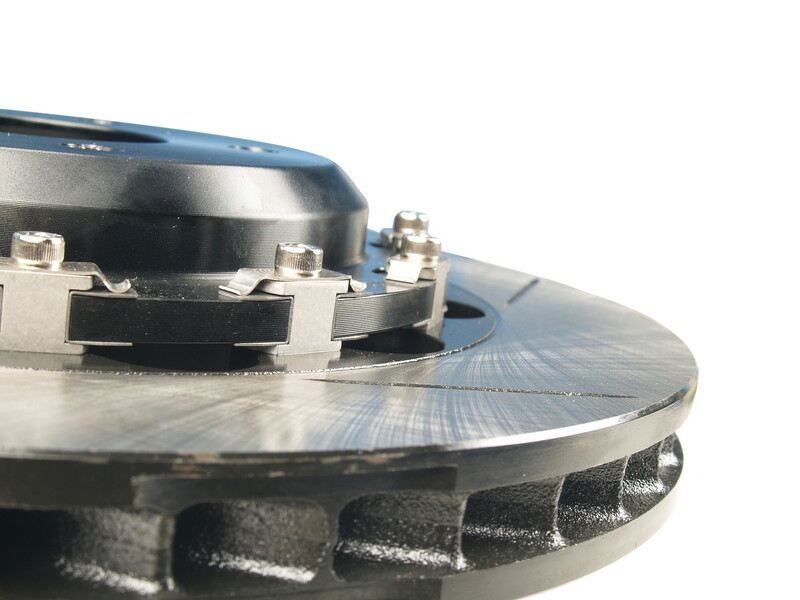 Slotted or drilled brake rotor options for race and street can be chosen and we offer a large variety or brake pad options to suit the required task. 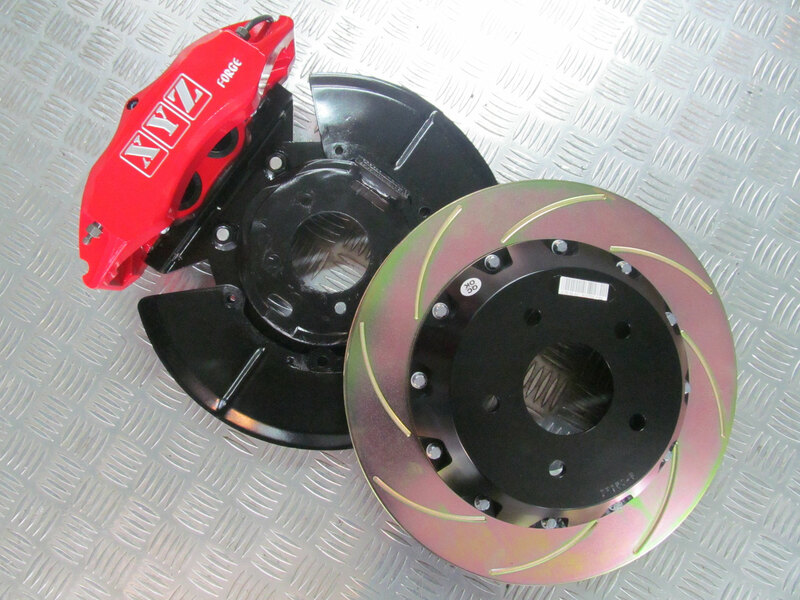 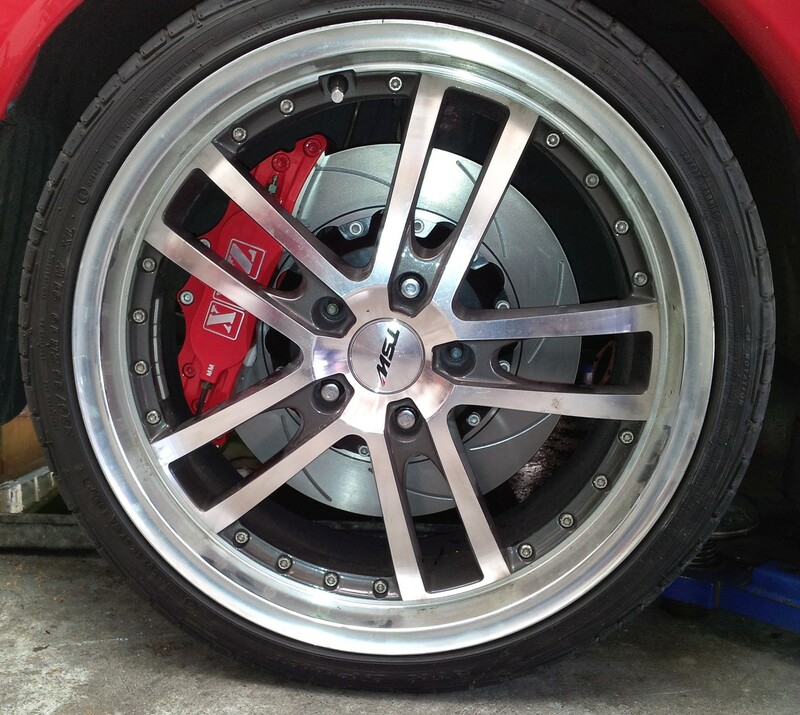 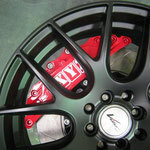 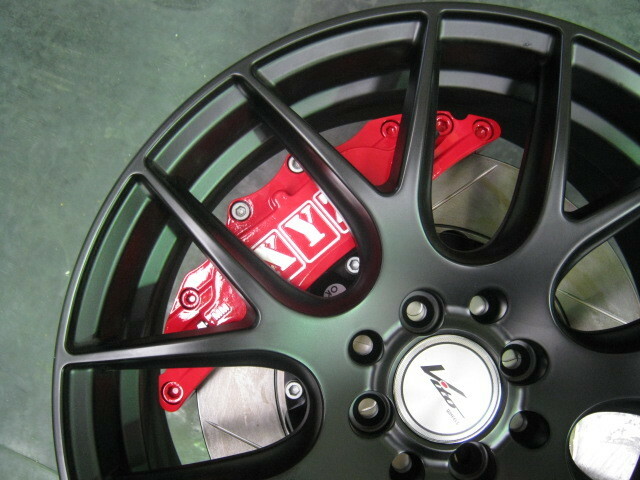 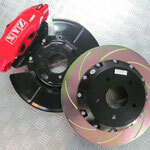 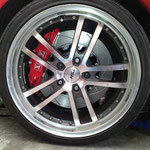 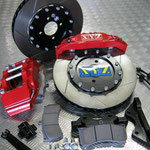 With years of product experience and the continued requirement for new models, has led us into developing custom brake kits to suit some models not covered by the factory including Mazda RX series, Toyota Hi-lux 2005 onward and many other early older model vehicles. 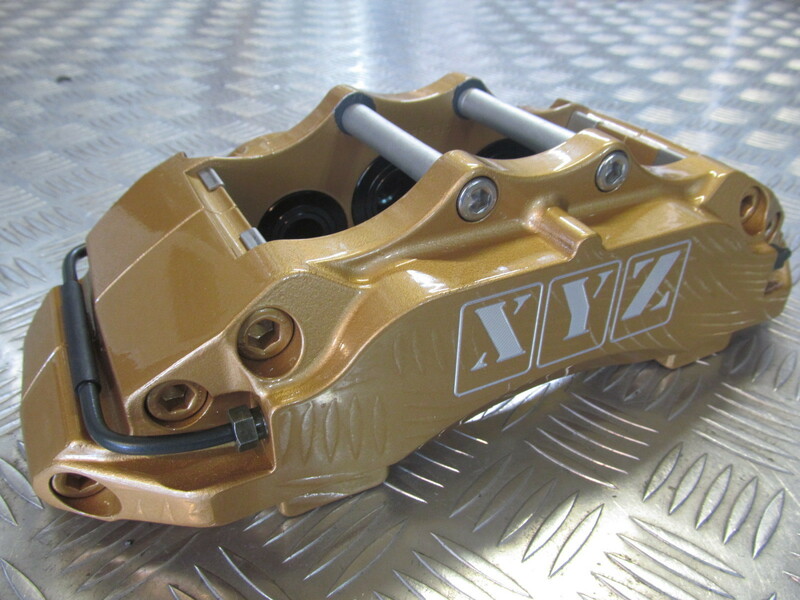 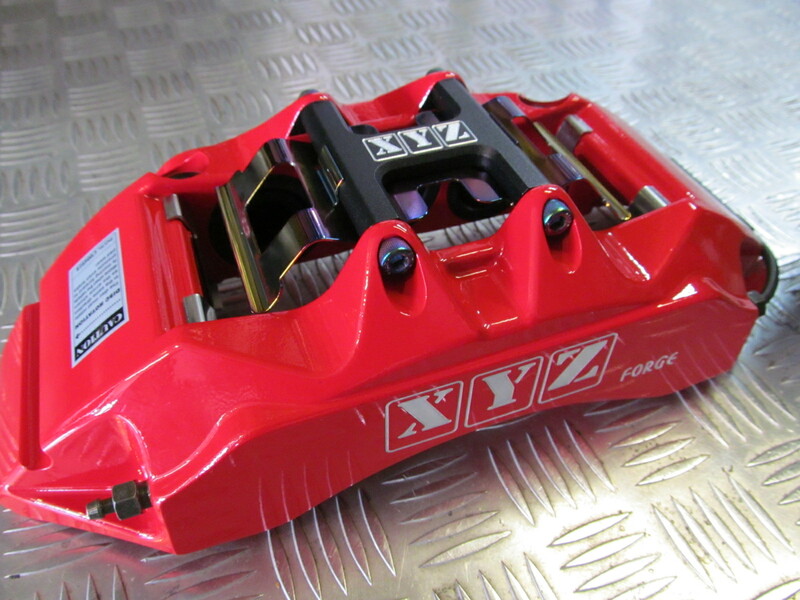 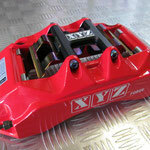 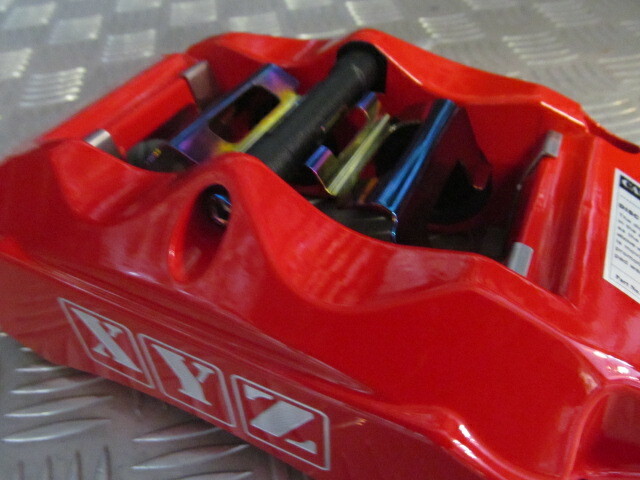 We have campaigned and tested many of XYZ Racing's brake kits in a race application and our own race vehicles and sponsored cars. 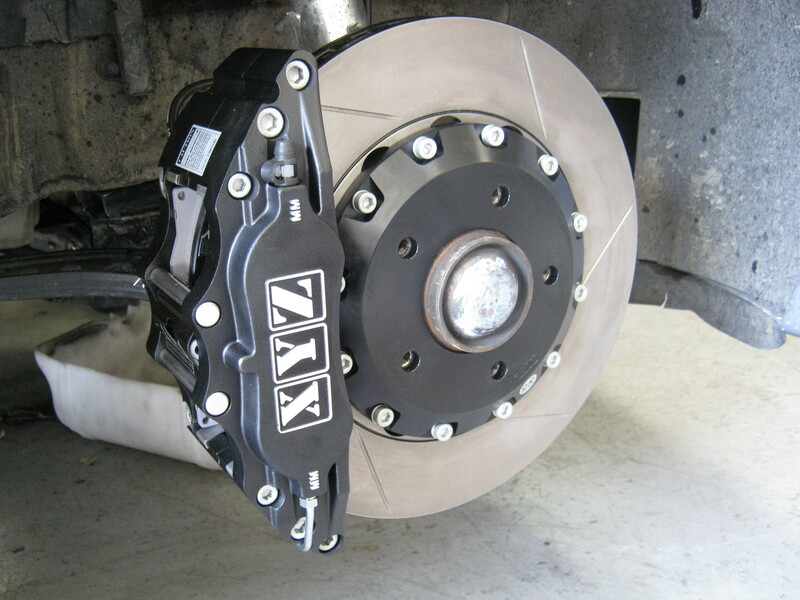 Kits are comprised of calipers, brackets and all mounting hardware, slotted or drilled brake rotors, alloy mounting hats and braided approved brake lines. 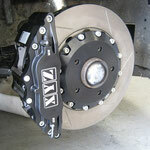 This makes a true bolt on big brake kit. 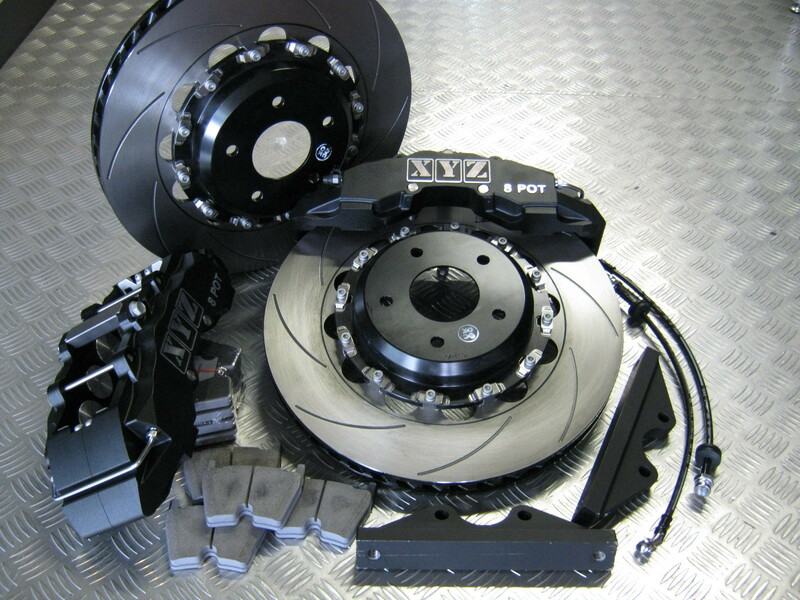 The brake pad options for our kits are covered by ceramic and carbon metallic compounds with excellent coefficient of friction options. 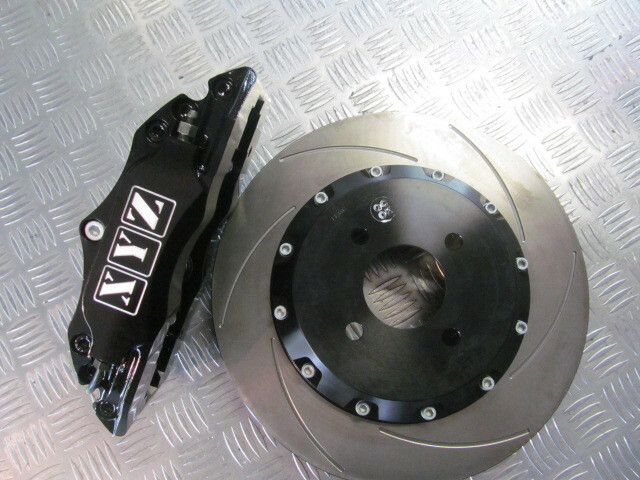 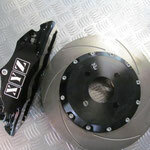 We have worked with our customers for the last decade with road and race cars in many forms of motorsport, including Honda Cup, BMW Open, NZGT, NZ Endurance race classes who are using the XYZ-Big Brake kits and they have been well proven under in all forms of destructive temperatures.